Chinese tourists to drive return of atomic cruising? Chinese tourists may boost the demand for Arctic cruises considerably, according to the Russian Union of the Travel Industry. 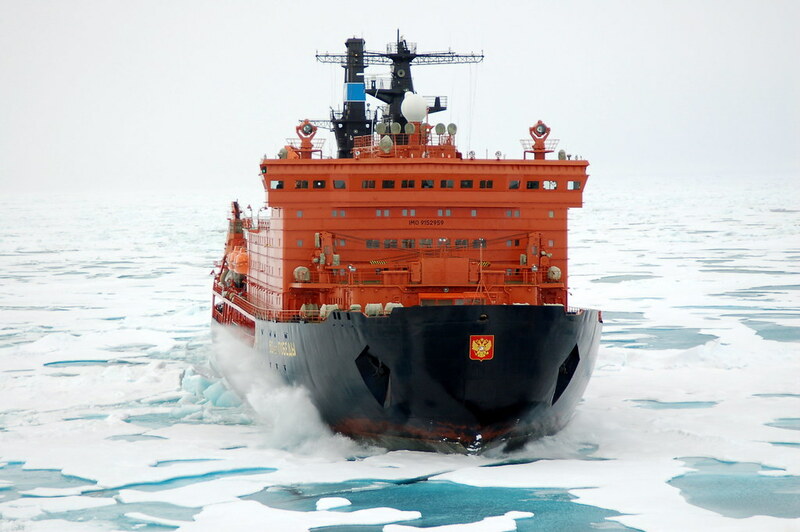 Previously the Russian state-owned company Russian Atomic Fleet (Atomflot), which runs all icebreakers in the country, claimed that with current demand they were considering dropping cruises on their icebreakers as the voyages were not profitable. This new forecast may have them reconsidering their plans. According to Deputy General Director of Atomflot, Mustafa Kashka, cruises for 2014 and 2015 will go ahead, but after that the company is seriously considering dropping the program. “The main reason for such a decision is the demand for cargo. Also, it is important to note that the number of our nuclear-powered icebreakers is temporarily reduced to four,” he said. Experts from the Russian Union of the Travel Industry pointed out that in the near future, Russia may be able to decrease the price of these sailings due to demand. It is assumed that by 2020 about 60 percent of passengers will be from Asia, while today this figure stands at 22 percent. Chinese passengers on Russian ice-breaking vessels have doubled in the last three years.